It all began in 1995 when I decided I wanted to give this thing a try, with no experience other than a passion to energize and engage with an audience. The local Program Director at the time gave me a shot and here I am! 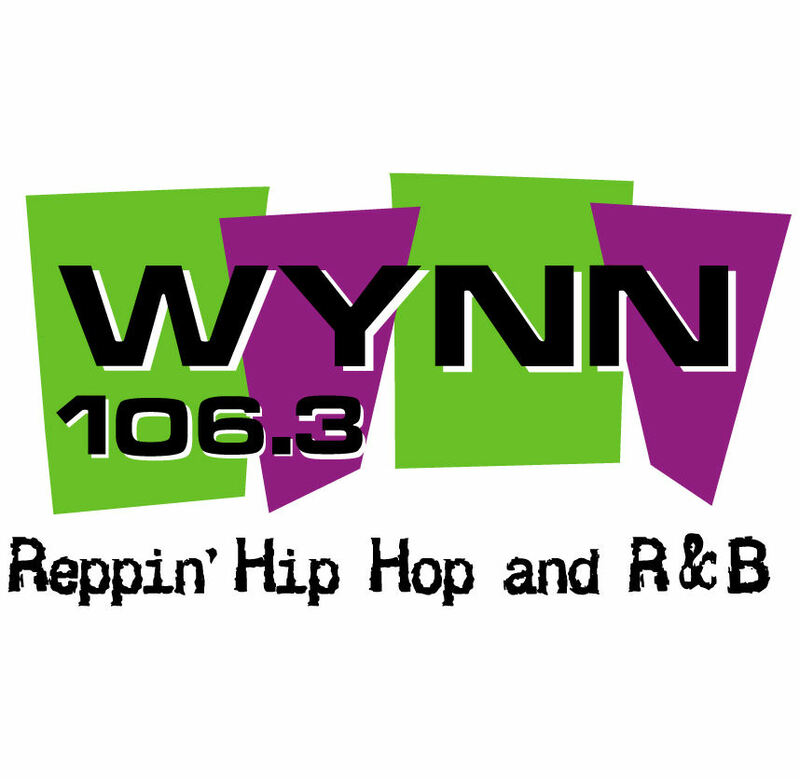 Within a short period of time I was a part of the MORNING SHOW at WYNN 106.3! Cumulus Media took the wheel in 1999 and gave me an opportunity to do Middays at 98.5KISS-FM/Myrtle Beach, then it was on to their Urban AC format of MAGIC 94.3. From Urban Adult Contemporary to Hip Hop to Programming and everything in between it has been and continues to be a blast! Throughout my years and experience in radio I’ve had the opportunity to host/MC/judge countless events and public appearances as well as LIVE broadcasts. Captivating audiences and excelling in my daypart continues to drive me. I hold a Bachelor’s of Science Degree in Business Administration from Coker College-Hartsville, SC and have also held the title of Assistant Business Manager for Cumulus-Florence. I am a big sports fan and enjoy bowling and reading.